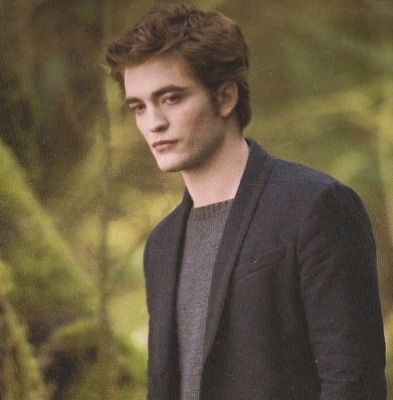 Would we like Twilight if it weren’t for Edward? I love Twilight. Plus having Rob as the hottest freaking vampire ever doesn’t hurt. But there are those of you (and some are crazy, sure) who thought it was a brilliant movie (That’s Not Normal), and then some of you LOVE the movie, but not because it was brilliant and not necesarily because of Rob. WHY!? 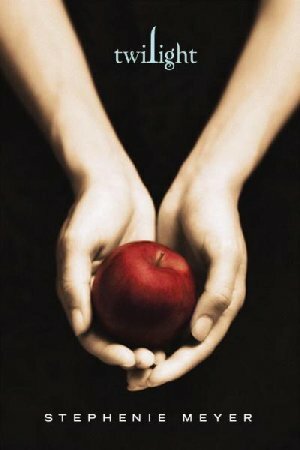 Before we jump into this today’s Twilosophy, let me define my love for Twilight: I love the story; I love the world Stephenie built; I love the familiarity of the movie and the way it made me feel when I saw the amazing book brought to life on the big screen the first time. Even though, during my first viewing, I had this nagging feeling of “that movie wasn’t that well-done,” I still loved it because I remembered what losing my Twi-virginity was like. So when I say “I/you/we love the movie,” that’s what I mean. I don’t mean I love it like I love “Whatever works,” my ‘best movie of 2009’ pick so far or like “500 Days of Summer,” or my love for “Waitress” or “Junebug.” No, no, no. I mean I love Twilight because it’s given me an amazing friendship with Moon- and with many of you- plus given me an opportunity to laugh, A LOT, and meet people in this amazing community we all built together. So getting back to you closing your eyes feeling that love for Edward yet conflicted by the sub-par movie Edward starred in, I have to ask: Would we like Twilight the movie if it weren’t for Edward? 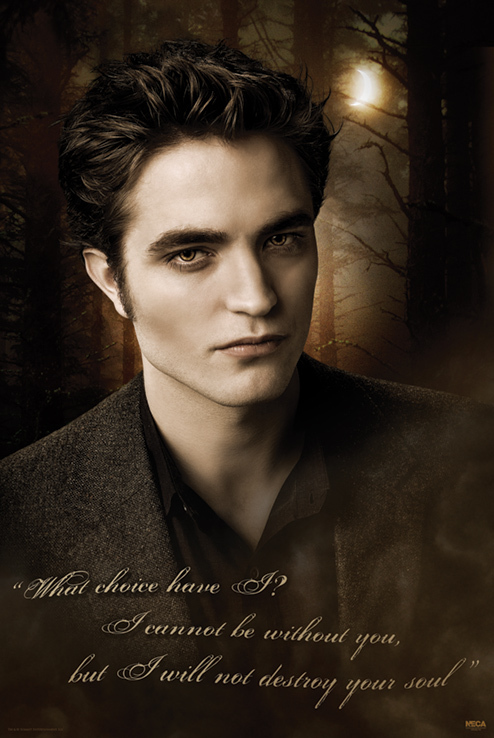 And by “Edward,” I mean, Rob, playing our beloved Edward. Yes, we love the books & we love the story- so maybe we’d give it a second watch. But would we love the movie so much that we become interested with people ba rely involved with the movie, (the 100 monkeys, Bobby Long or Sam Bradley) or would we just push it off as a teenage movie that’s supposed to be bad? 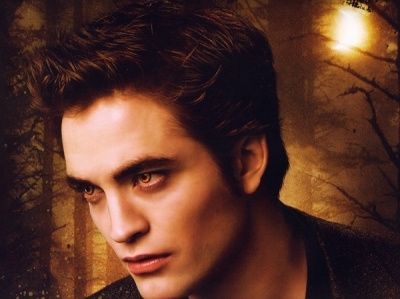 How much did Rob’s hottness and Rob’s portrayal of Edward have to do with the success? Do we make excuses for Twilight because of our attraction to Rob? Oh where, oh where is my Twilight book? 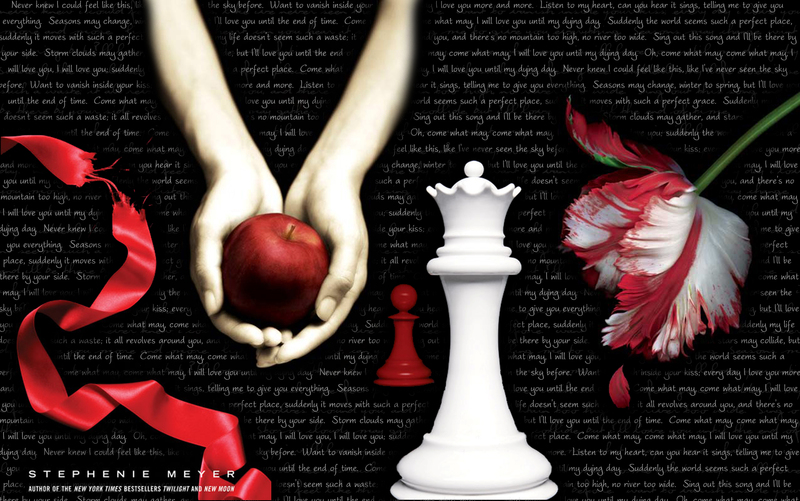 Although I am now reading Breaking Dawn in the Twilight series (for the 3rd time), I must say YOU hold the most of the special places in my heart outta all 4 books!! Thank you for coming to work with me today, it’s sure to be more bearable during this test taking time…I’m sure most of the 5th grade tweenies in my class are just green with envy that I have you in my possesion!! MUAHAHA…Anyway be reading you soon…Ciao! 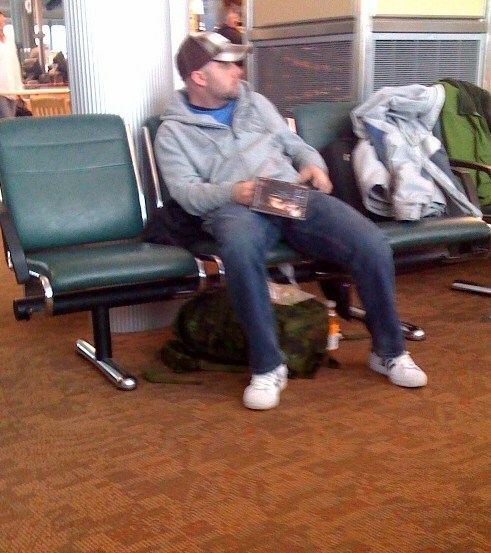 On my way to Canada via Edmonton I saw this guy sitting reading Twilight. Of course, I was in shock. He was alone. There was no girlfriend next to him reading New Moon. I really wanted to ask him who introduced him to Twilight and how is he liking it. 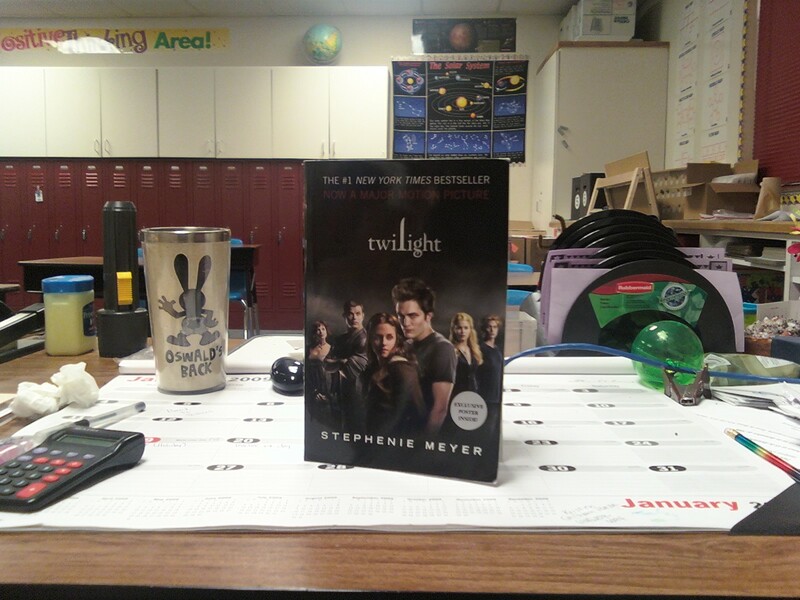 Where in the world is the Twilight book? Thanks for being with me while I was waiting for the R5 to take me home from Philly this afternoon. You were a great companion.